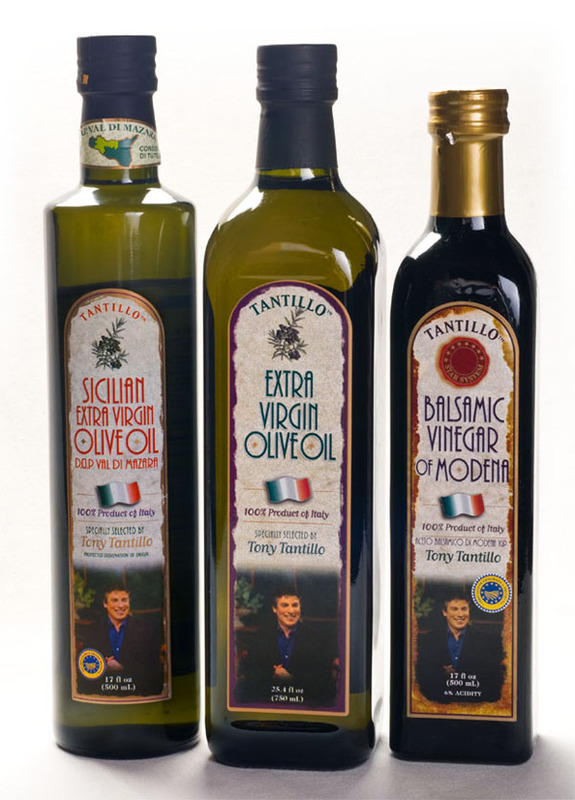 We have been working with T&M Imports for several years perfecting the Tantillo Foods brand. We have been responsible for creating labels for Extra Virgin Olive Oil, Sicilian Extra Virgin Olive Oil, Balsamic Vinegar and organic versions of those products. With a well established looked, we have continued to work with T&M on many other products.